Whether you want to get up-to-speed before you join our group classes or you need personalized programming for your goals, our personal trainers can help. 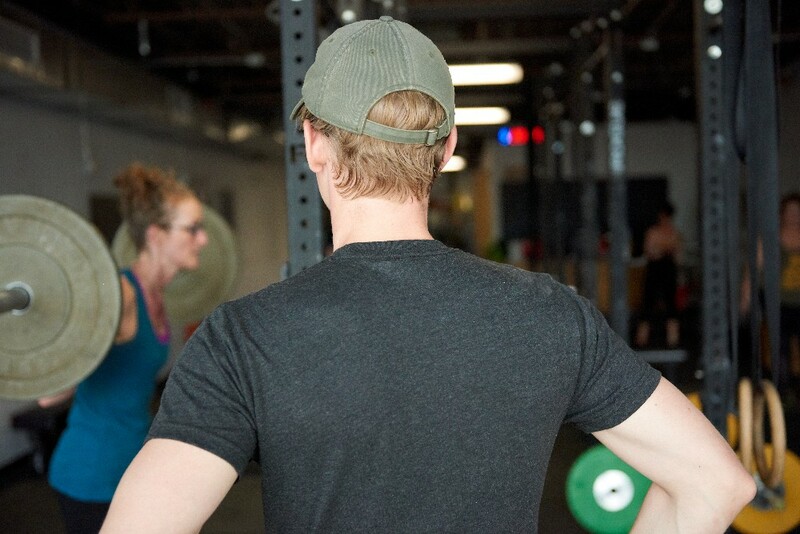 We typically only hire trainers after they've been members of our gym - that way they are well versed in our non-traditional approach to health and fitness. Our trainers don't fit any mold and bring their own personality and style to their job. Get to know them and find someone who you'll love. Package discounts are available!